Cozy, soft and nice pullover knit from Kaffe. Truly a lovely thing! 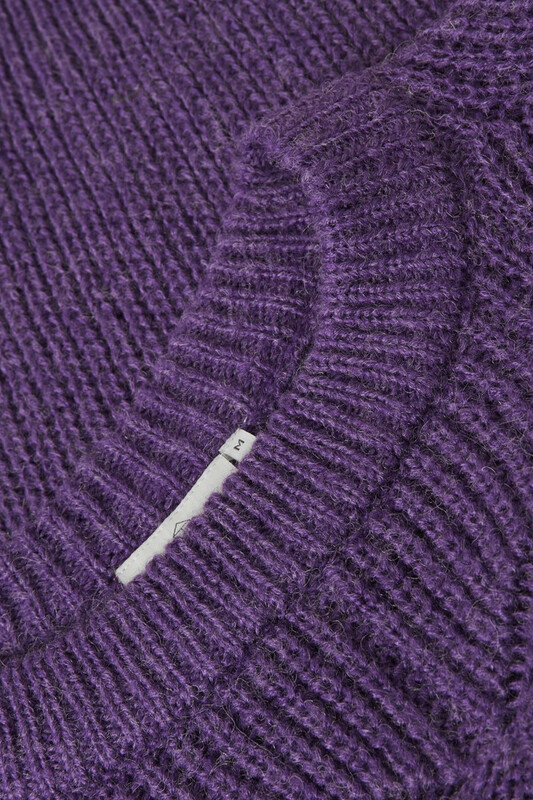 It has a good stretchy quality and a beautiful wool mix that makes it soft in the fabric. 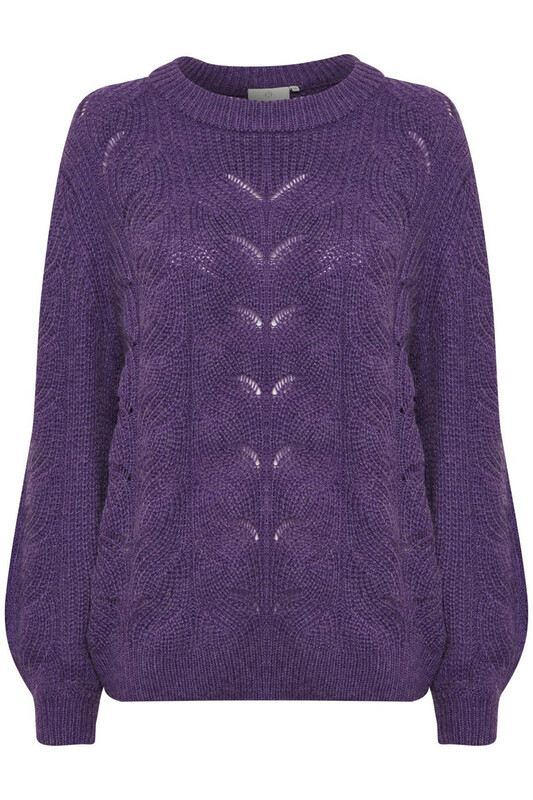 It has a regular fit, a round neckline and fine classic knit details. The sleeves are long and wide. 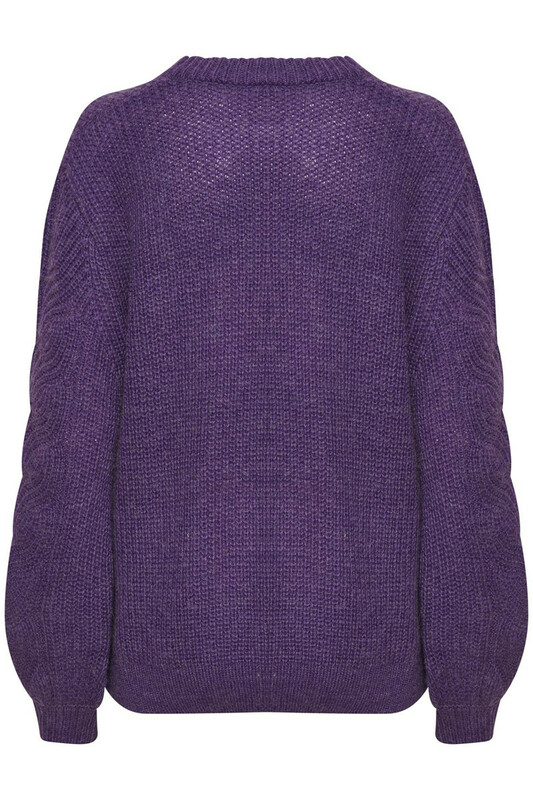 The pullover is perfect for spring and works very well with a pair of denim jeans or with a shirt underneath.